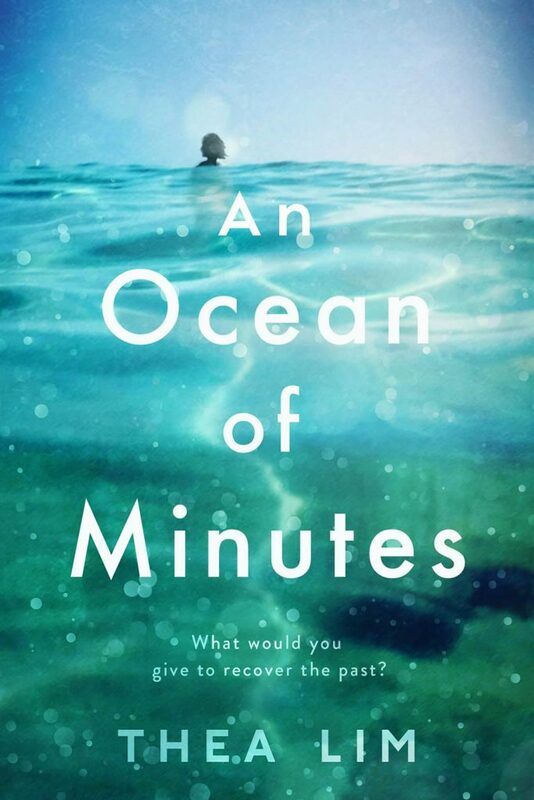 An Ocean of Minutes out now! An Indie Next Pick & Indigo Best Book of the Month, and recommended by Entertainment Weekly, Real Simple, Publisher’s Weekly, CBC, Maclean’s Magazine, the Millions, Chatelaine, Red Magazine, Hello Giggles, Book Riot, Syfy.com, and more! America is in the grip of a deadly flu pandemic. When Frank catches the virus, Polly will do whatever it takes to save her lover, even if it means risking everything. She agrees to a radical plan—time travel has been invented in the future to thwart the virus. If she signs up for a one-way-trip into the future to work as a bonded laborer, the company will pay for the life-saving treatment Frank needs. Polly promises to meet Frank again in Galveston, Texas, where she will arrive in twelve years. But when Polly is re-routed an extra five years into the future, Frank is nowhere to be found. Alone in a divided America, with no status and no money, Polly is desperate to find Frank. But as danger mounts and her search demands unthinkable sacrifice, she must ask herself: what does it cost to hold on to the past, and what does it cost to let it go? 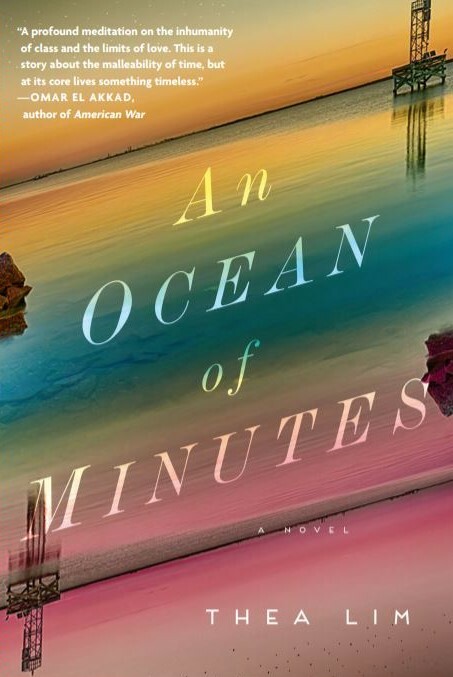 An Ocean of Minutes is a timely exploration of migration and the wrenching love story of two people who are at once mere weeks and many years apart.